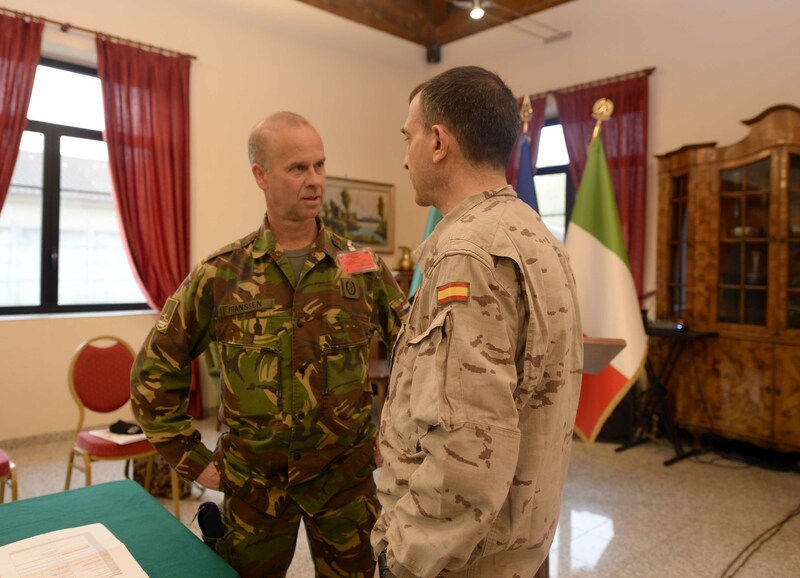 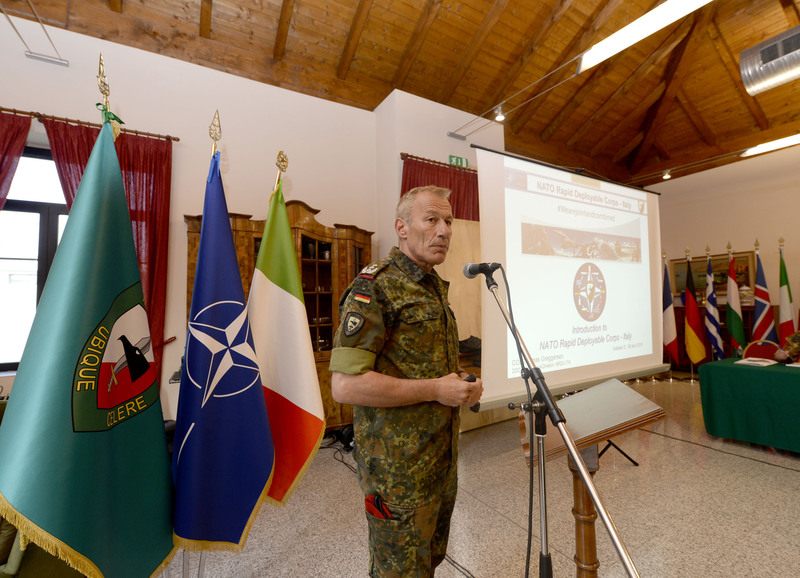 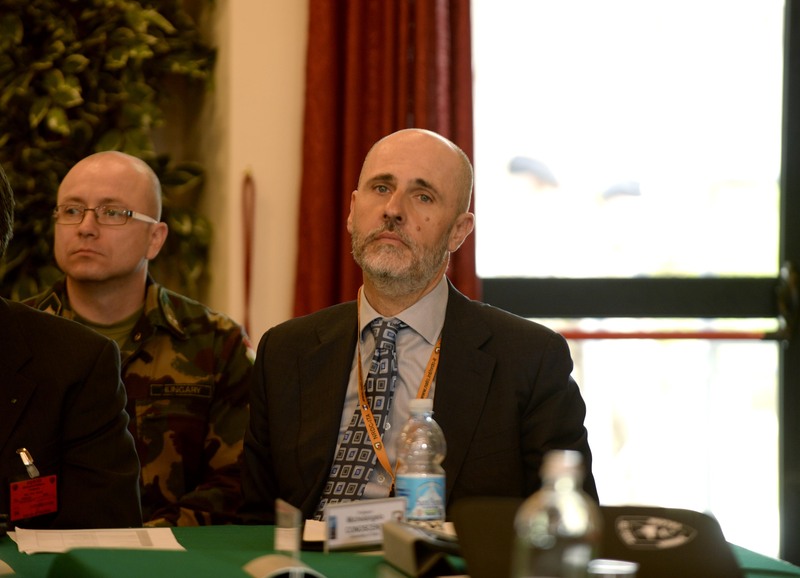 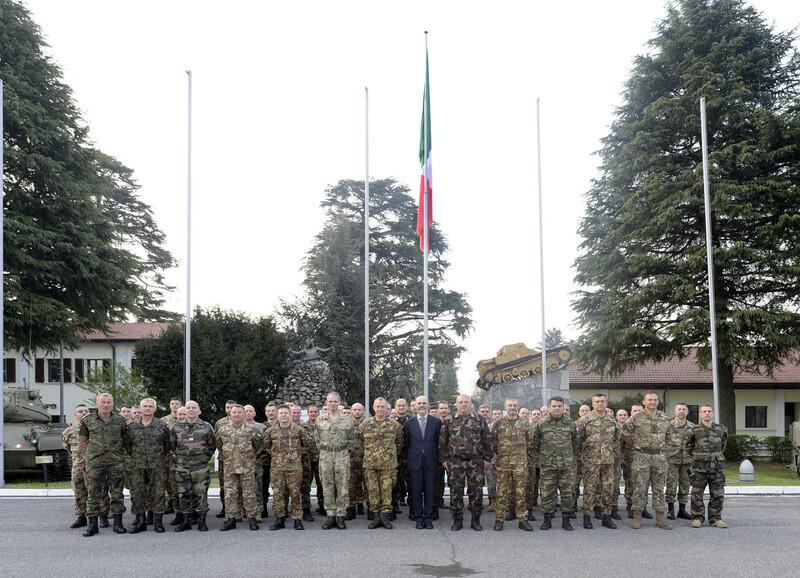 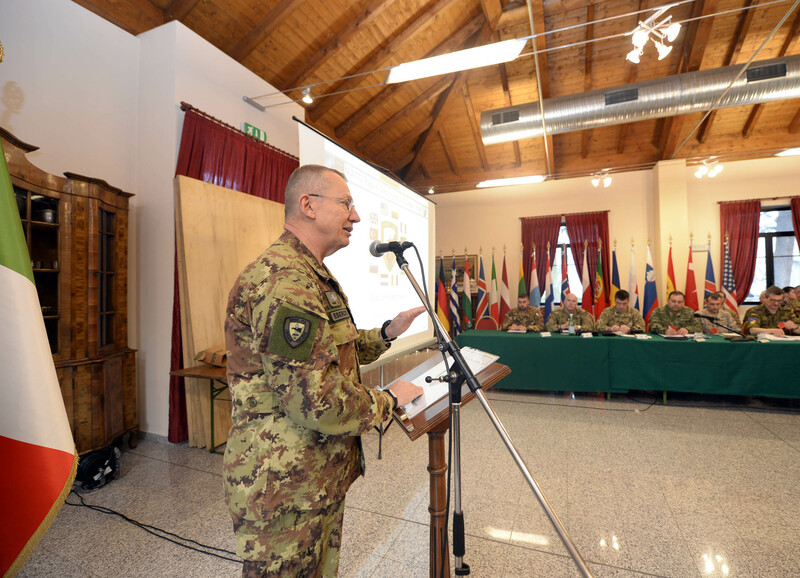 NRDC-ITA NATO - 06th April - Today, in "Ugo Mara" Barracks, NRDC-ITA Influence Division led the "International Influence Conference"
NEWS > ARCHIVE > Archive 2016 > Archive 2016 - 04 > 06th April - Today, in "Ugo Mara" Barracks, NRDC-ITA Influence Division led the "International Influence Conference"
06th April - Today, in "Ugo Mara" Barracks, NRDC-ITA Influence Division led the "International Influence Conference"
The NRDC-ITA International Influence Conference, the first high profile seminar on the influence pillar within NATO community, held at the Ugo Mara Barracks in Solbiate Olona it will be held today, 06 april and tomorrow. 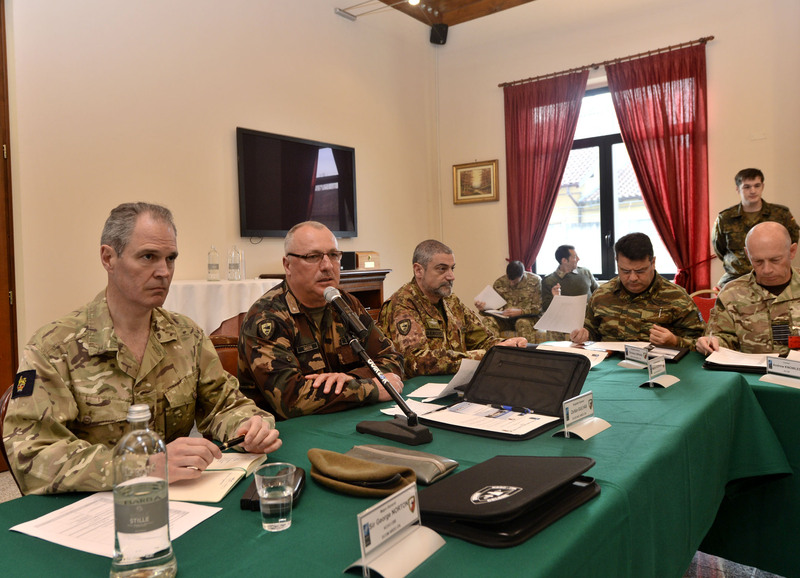 The aim of the conference is to enhance influence perspective in operations and to share experiences and lessons learned after the trasformation and validation process to Joint Task Force. 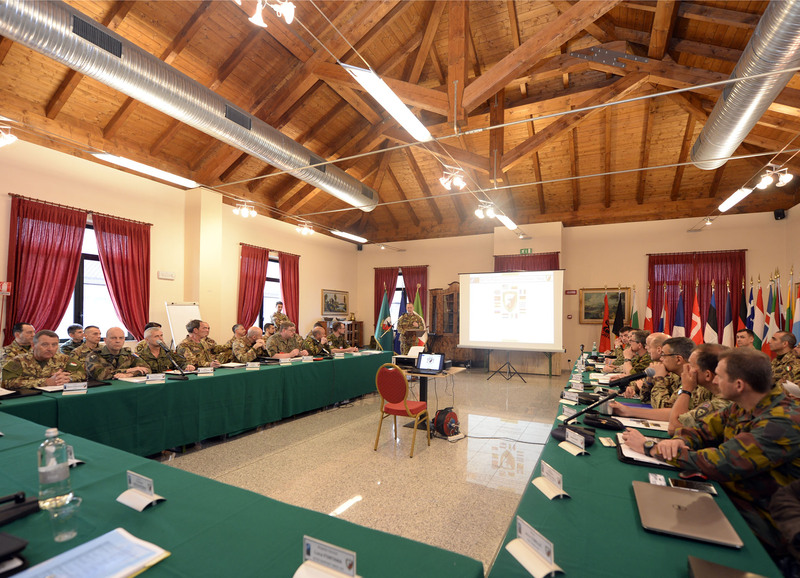 Together with other activities of NRDC-ITA, these conference are also a way to establish a connection between the various Divisions within the HQs and the Academic world.